“Our life with Zurie began in March of 2018. I was looking online for a possible addition to our family and there she was! I called my family together for their opinion and we concluded she was the dog we wanted. The next day I called the Wyoming County SPCA to set up an appointment to drive out. We were convinced Zurie was the dog for us and Zurie would be coming home as an official member of our family that very day. We are from Gates so the drive was no short haul, and worse yet it was a western New York infamous snow storm! After what seemed like miles we met Zurie. She was perfect and we fell in love with her immediately. We finished the paperwork, got in the car and home we all went. During the first three weeks Zurie got tons of love and she loved all of us right back. Those first three weeks were not without incident though. After multiple trips to the vet, Zurie was diagnosed with a cancerous growth on her leg which we are happy to say has been removed. Zurie also has ongoing allergies that she needs to take medication for as she developed serious welts and hives. Zurie is still under the care of Veterinary Specialists of Rochester for her drooping lip, ear, and cheek on 1 side of her face to find out what is causing this condition. Thanks to donors like you and Bayer, Rochester Hope for Pets was able to help Zurie’s family with a portion of their overwhelming veterinary bills, making sure that Zurie stays healthy and in her fur-ever home. Clara, a lovely middle aged lady, was adopted in June 2018. Her new family provided preventative veterinary care and had her ear issues treated, but didn’t expect her to need a dental cleaning so soon. In addition to a cleaning, Clara needed eight teeth extracted; this type of procedure often ranges from $1,000-$2,000 and the family just couldn’t swing the cost right away. 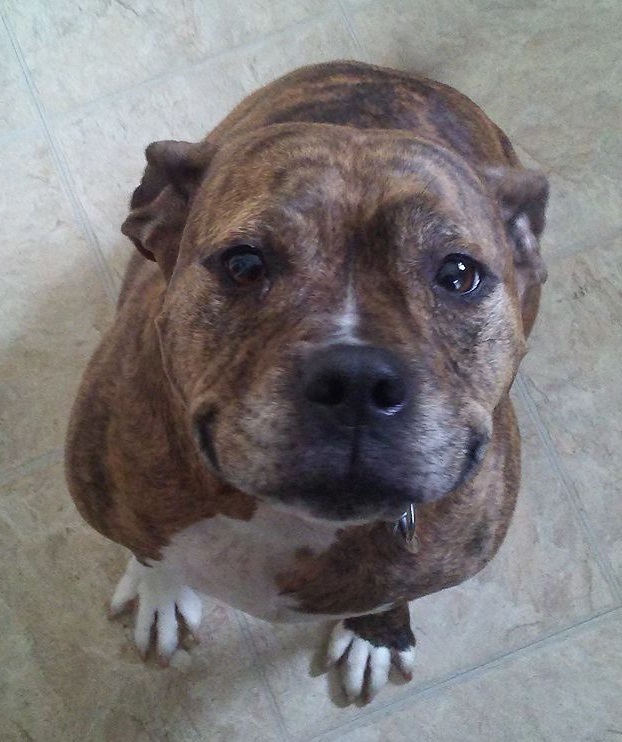 A Rochester Hope for Pets award helped her family pay for this much needed service, and today, Clara is feeling much better thanks to supporters like you! This Tail of Hope is generously brought to you by our friends at Ceva Animal Health. Sweet Bailey here tore his cranial cruciate ligaments in both knees within 12 weeks of each other this winter. 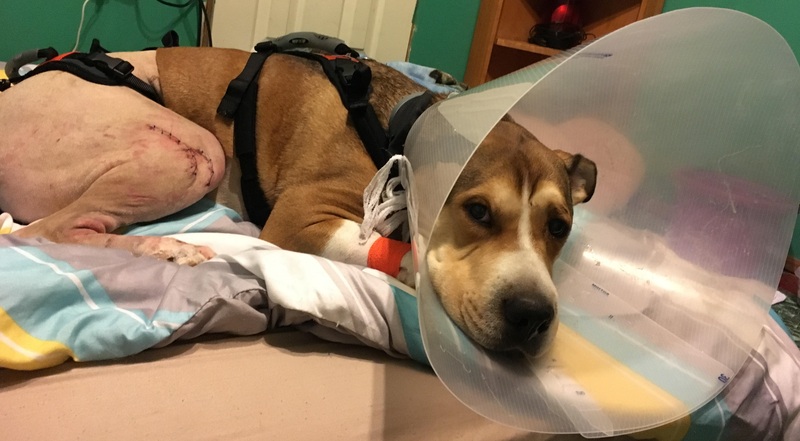 After having the first knee repaired and finding out he needed the second one done, Bailey’s mom wrote to us, “I’m drowning in vet bills.” Rochester Hope for Pets was able to help with the cost of the second surgery, from which Bailey is now recovering. After the surgery, his mom said, “thank you again from the bottom of my heart and also from Bailey’s both hind legs.” We’re so happy you’re feeling better Bailey! 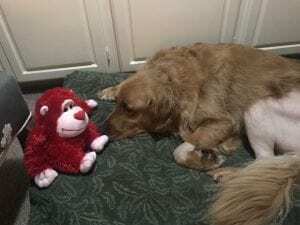 PS: Our wonderful friends at Davidson Fink helped make Bailey’s Tail of Hope possible! Rosie the chihuahua was adopted two years ago from a local rescue. 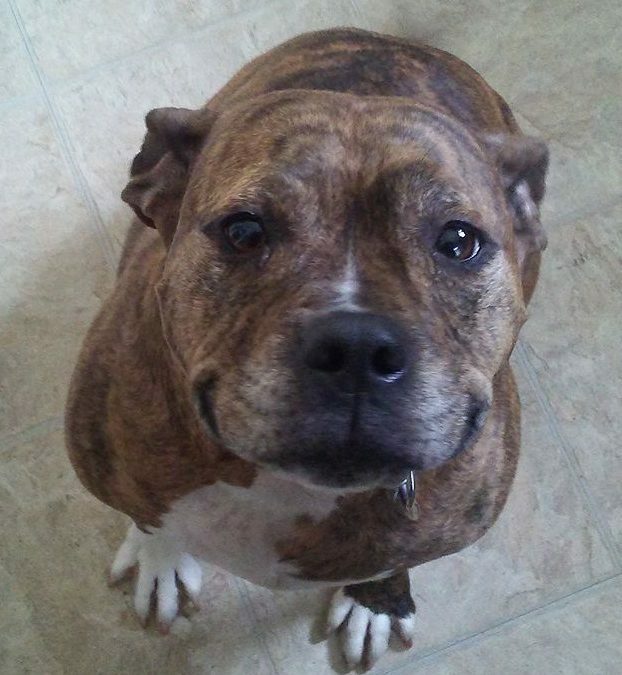 At the time of adoption, Rosie was 7 years old, but that didn’t stop her new family from falling in love with her. Soon after bringing her home, they noticed that Rosie’s breath smelled, and although they tried different solutions, her breath continued to smell really bad. This Tail of Hope is brought to you by our friends at Javen Construction – thank you to this very talented team! “First of all we would like to say how grateful we are to you guys. This grant help Alice get back to her self. We ended up kinda rescuing Alice and her siblings. They were brought to us at 6 days old. So our whole family jumped in and we bottle fed them all (6 of them) and took shifts to make sure they were taken care of. Needless to say they all survived and are happy and healthy. Alice however would not eat for anyone but me. So I say she picked me. My family kept 4 of the puppies. Alice and her sister were born with shark jaws. However Alice at 3 years old needed surgery to remove what was only gonna be 3 teeth, which ended being 9 teeth and $1300. I gladly paid to make my baby better. After Moeglie was hit by a car, his mom rushed him to Veterinary Specialists & Emergency Services. 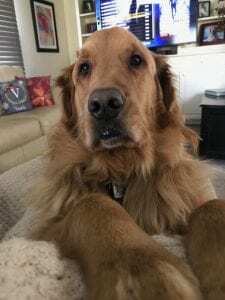 There he was diagnosed with hemoabdomen – blood was filling his abdominal cavity. He also needed to have his left hind leg amputated. The possibility of losing your best friend and the daunting bills from trying to save him would overwhelm anyone. 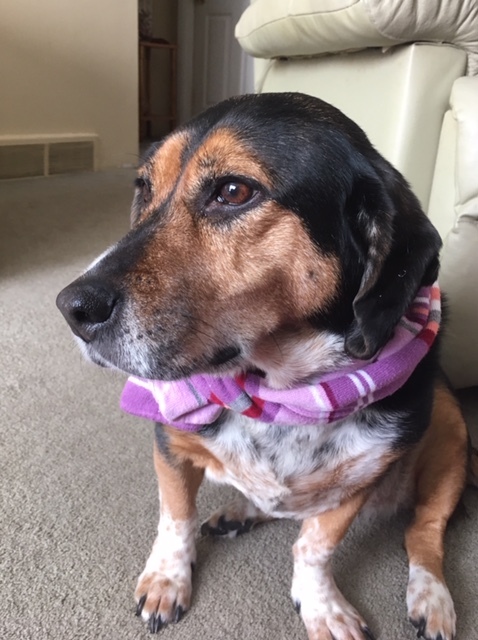 Thankfully, a Rochester Hope for Pets award helped pay for a portion of the care – taking a giant burden off Moeglie’s mom and allowing her to focus her attention on Moeglie’s recovery. This Tail of Hope is generously brought to you by Ceva Animal Health.